45/46 is an independent, fine men’s store that caters to the discerning shopper. 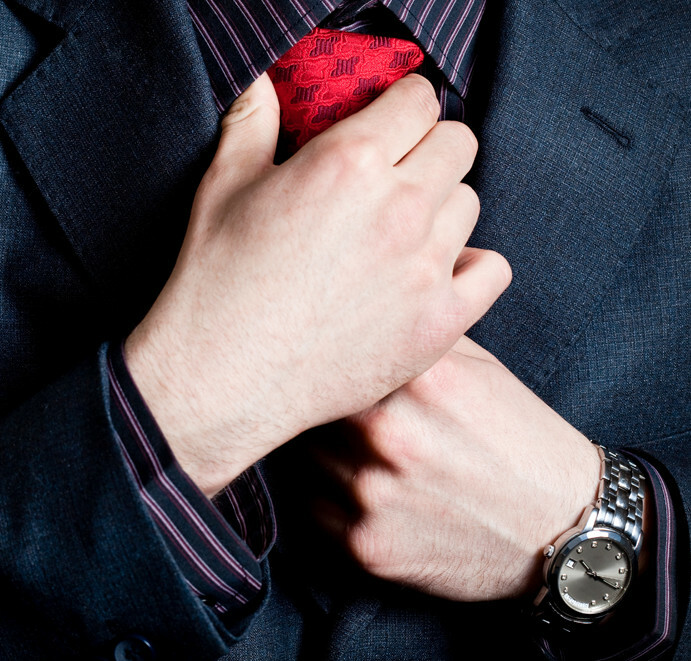 We are experts in outfitting men for all occasions; boardroom, formal, business casual and casual weekend wear. High quality, upscale brands are featured as well as other modern clothing made specifically for 45/46 Fine Men’s Apparel. 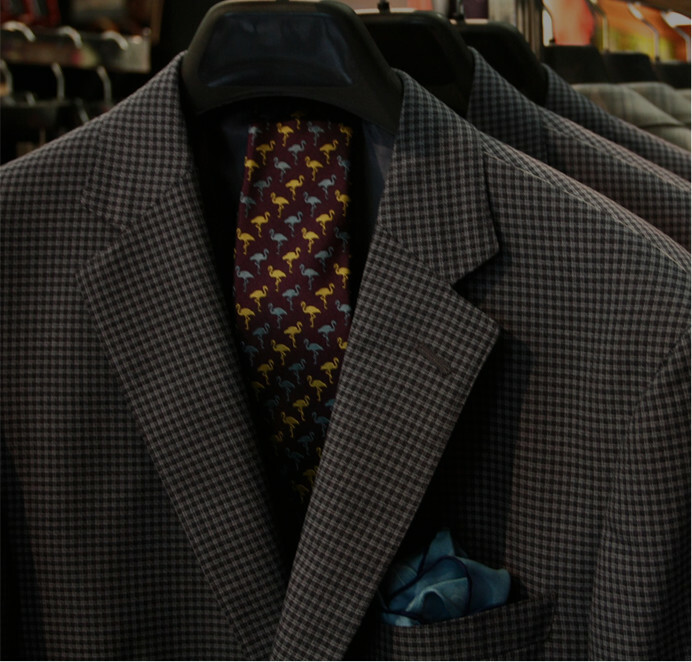 With over 30 years in the fine men’s clothing industry, our expert sales consultants are always available to assist the customer with a complete and fashionably modern look. We believe in supporting our local community and contribute to many worthy organizations. 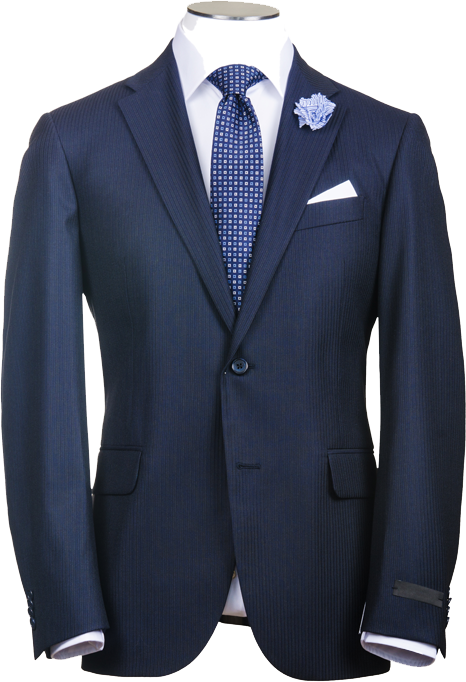 We offer made-to-measure suits, custom shirts and are able to order many other specialty items especially for you with the assistance of our highly trained clothing experts. Our shoe selection features the largest selection of Allen Edmonds shoes of any independent dealer in the tri-state area. Accessories include colorful and fun ties, pocket squares and socks, which are important to complement every outfit. When I was home in Oxford/Cincinnati for the All-Star Game and visiting with family, I had the pleasure of meeting you and your wonderful staff. I received many compliments on the shirt and sweater I purchased! Fantastic customer service. They actually care – not pushy at all, just want you to get want you want and need. Very flexible returns and shipping policies. Definitely highly recommend for any young professional looking to freshen up their wardrobe with classic looks with modern design.